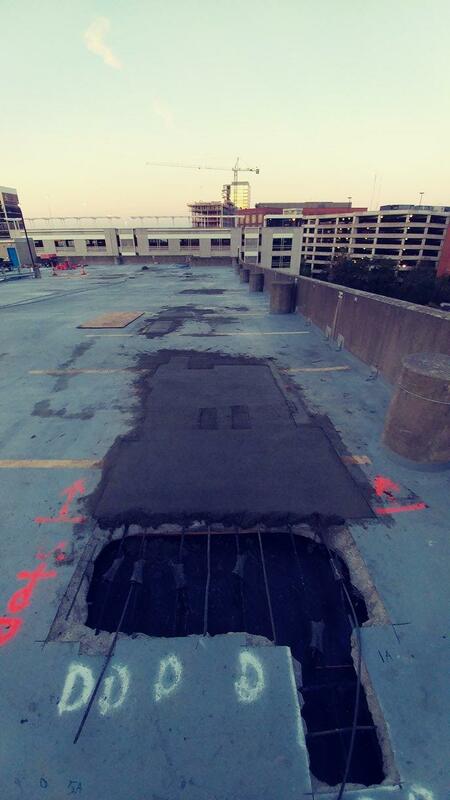 Call us for parking garage cleaning & restoration! 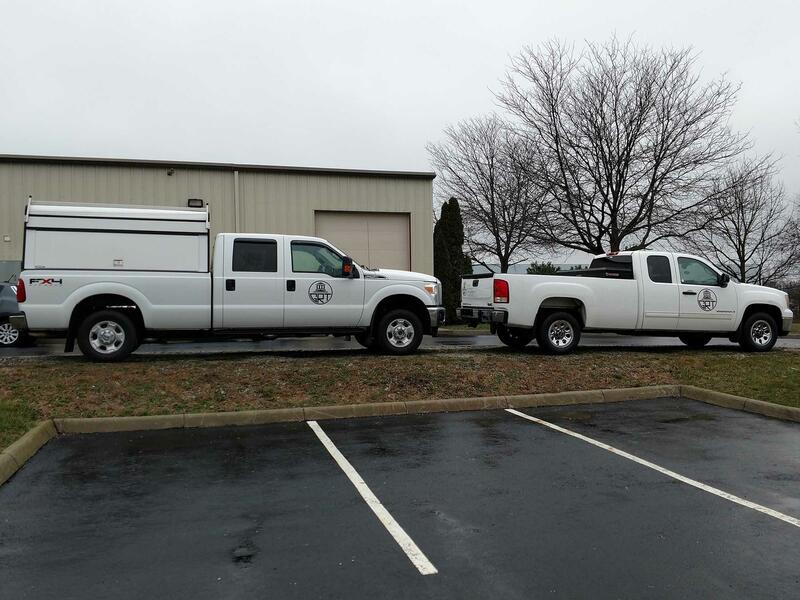 If you are looking for the top building restoration service in Central, Ohio, then look no further! 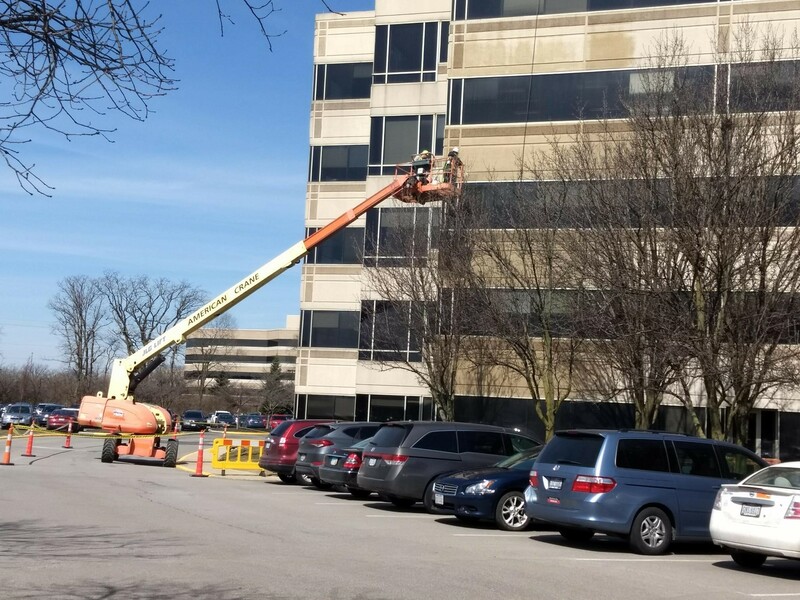 We combine over 150 years of interior and exterior restoration experience with local ownership and management involved from the initial estimate to the project completion. 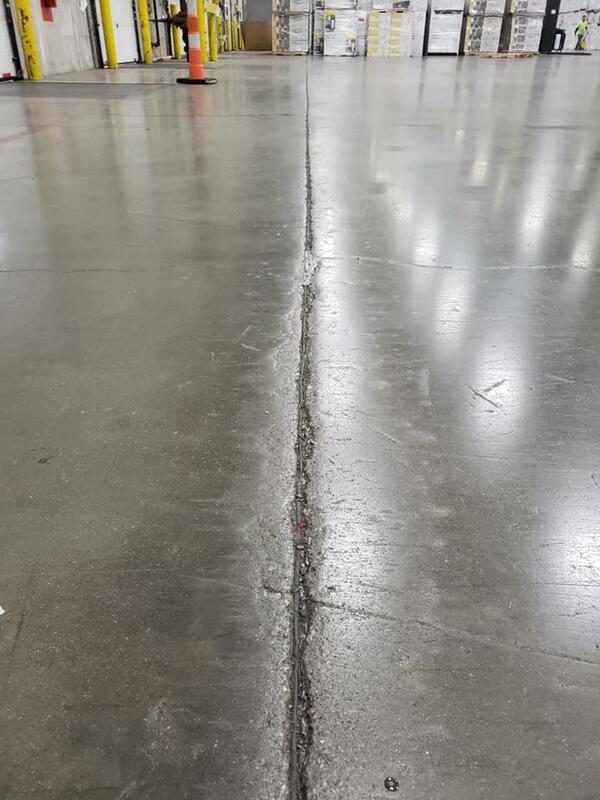 Our services include everything from interior and exterior concrete and masonry restoration and repair for commercial multi-family housing, office buildings, warehouse floors, and parking garages, to facade joint repair, cleaning, and restoration on high rise buildings! 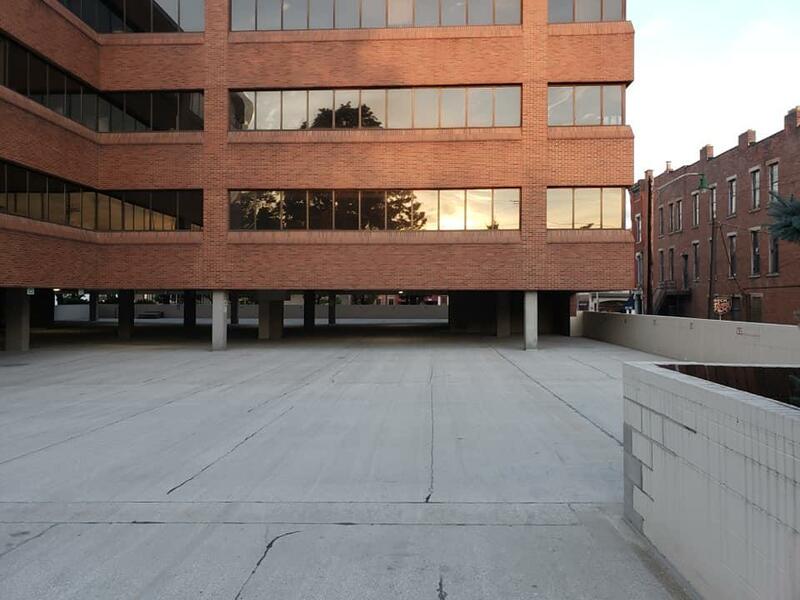 We strive to make your commercial property look good and extend its longevity! Call us today for more information or to schedule a consultation! 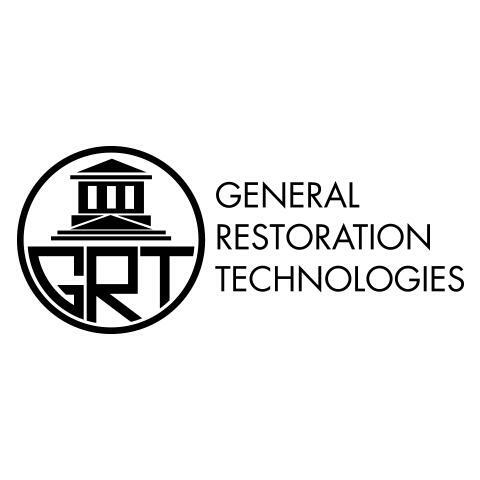 Currently there are no reviews for ' General Restoration Technologies '.